Reader Q&A: How To Make Eyeshadow Long Lasting | Fashion. Style. Beauty. | Life is short. Live well. This one’s really easy. 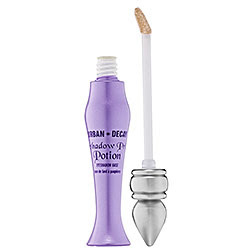 Get thee to Sephora and grab yourself some Urban Decay Shadow Primer Potion ($17). This beauty essential is the secret weapon to making sure that your eyeshadow stay put until you decide you want it to come off. Just put it on before you apply your eye makeup and it disappears instantly to ensure smooth, long-lasting eye makeup that will look absolutely amazing. You can use it day or night and it’s basically the sure-fire weapon for editors and makeup artists everywhere. Got a style or beauty question? Just ask in the comments section below. 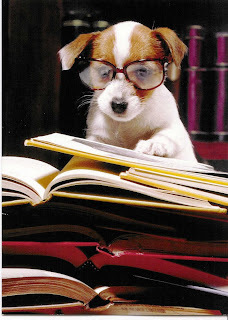 I’m here to help!